Jaipur is my go to place for a perfect weekend getaway. It is because Jaipur is a historic city with so many forts! From Delhi, usually a five hours drive is the most convenient way to reach Jaipur. However, if you are having one of those days when you just want to travel like a tourist, you can always fly or take a train and save time and energy and enjoy the beauty of the Pink city. For short distance travels Indigo Airlines are better in my opinion for one simple reason – indigo flight booking can be done at a cheaper cost. So, I came up with a list of things that you must do in Jaipur. 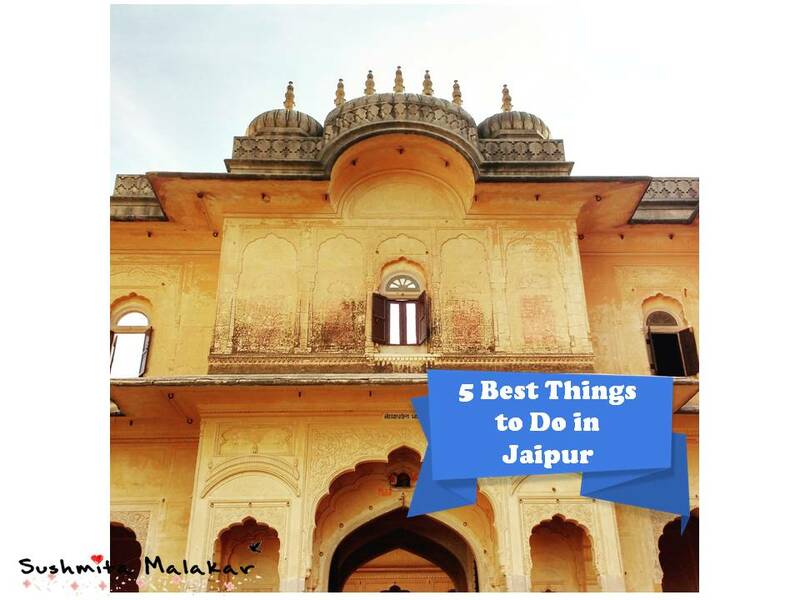 This is not an exhaustive list and this is absolutely not a list about the off-beat things that you can do in Jaipur. Also, I am not covering the forts here because I wish to cover them separately. 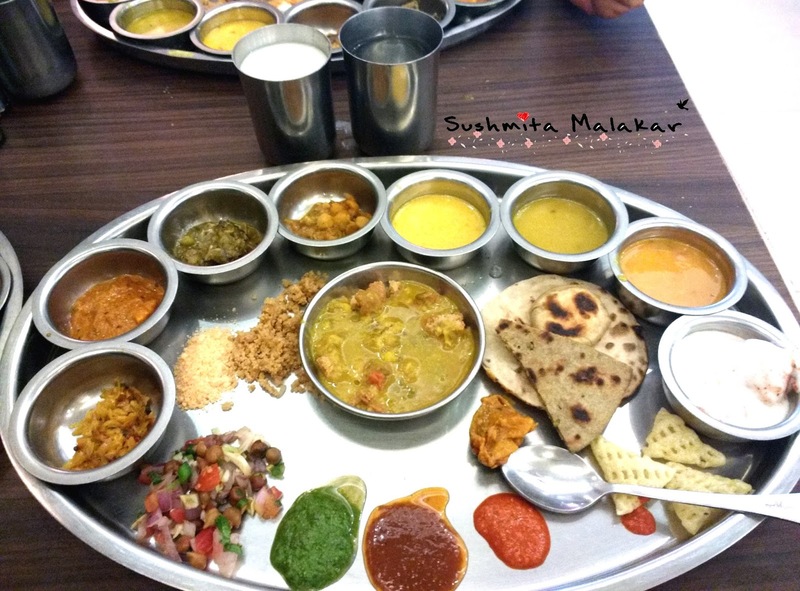 Whenever you are in any city in Rajasthan, you must eat the traditional thali in that city. What more can you ask for when that scrumptious thali is accompanied with Rajasthani folk performances, acrobats and so much more? Choki Dhani, Jaipur is the best place to do that. Choki Dhani literally means a “special village” and the vibrant village theme of this place justifies the name! You can also stay here in the luxury suites to experience the li’l village theme park for a prolonged time. This is a great place for family getaway. By that I mean don’t just limit yourself to staying in the conventional hotels. Rather try the various heritage resorts like the Lal Mahal Palace or the famous Tree House Resort. 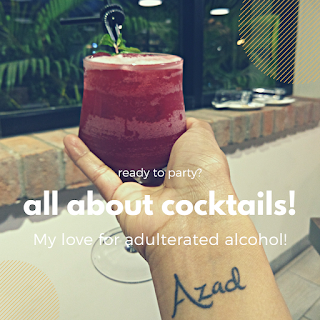 They are a different experience altogether and should be done once you know that you have explored the whole city for good! The first time I went to the Jal Mahal, I was in awe of the peace and tranquillity that I experienced when I sat there, watching such a massive structure floating on the Mansagar Lake. The Jal Mahal or the Water Palace is still undergoing some renovation and you might not go inside but trust me, the view is beautiful! 4. Shop till you Drop! If you are a fan of the traditional mojari or the gemstone jewellery, then Jaipur is the place for you. Go crazy shopping for footwear in the Bapu Bazaar and the Nehru Bazar. 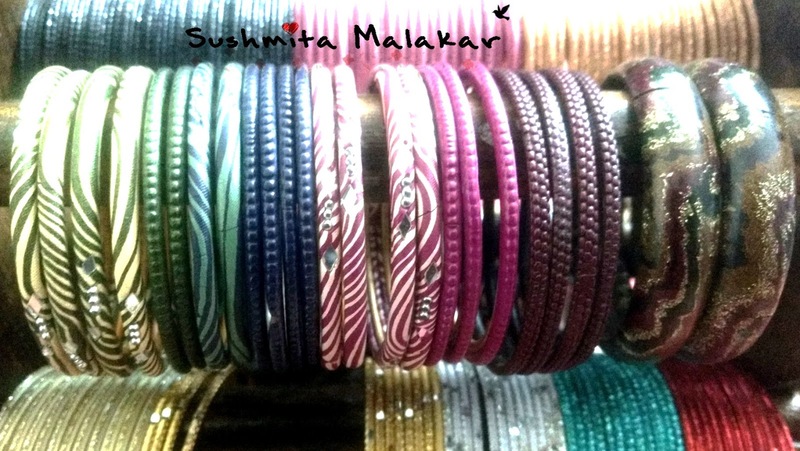 I have an endless collection of traditional lac bangles which I got from Tripolia Bazar. 5. 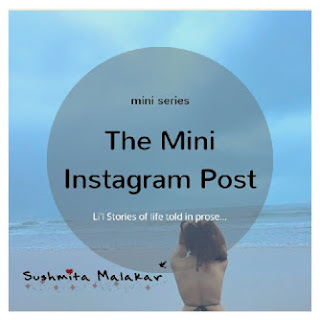 For the Bookworms – Jaipur Lit Fest. Please take my advice and plan your trip to Jaipur around the time of Jaipur Literature Festival(usually in January). Reading and literary discussions happening with authors from around the globe take place in Jaipur is an absolute high for book lovers. Apart from these things and of course, exploring the forts, what else is there that you love about Jaipur? Share in the comment section below! Also, do check My Li'l Travel Book on Jaipur. Thank you for sharing the guide! It sounds so much fun. Hope someday I will have chance to visit Jaipur. I really hope that you visit this wonderful city someday.